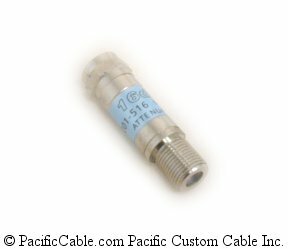 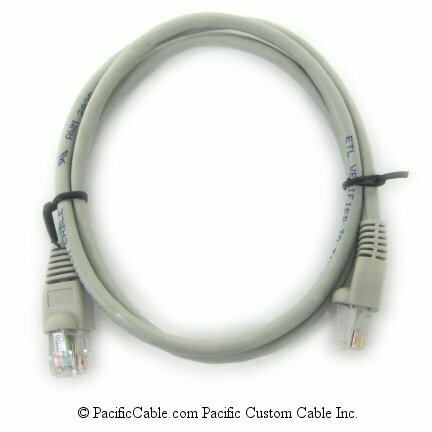 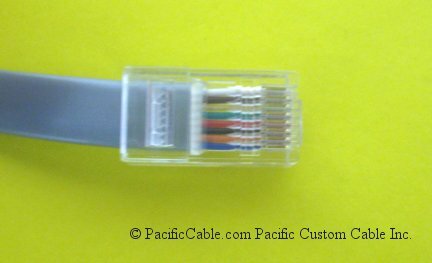 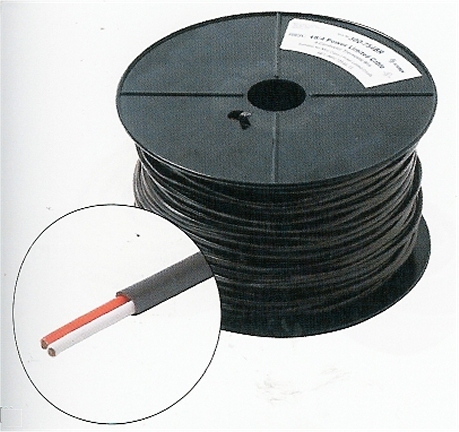 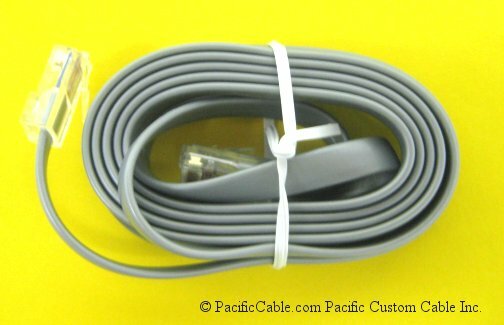 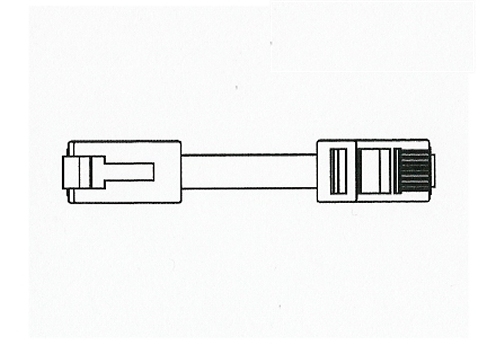 RJ-45 (Registered Jack - Type 45) is a physical interface often used for terminating twisted pair type cables. 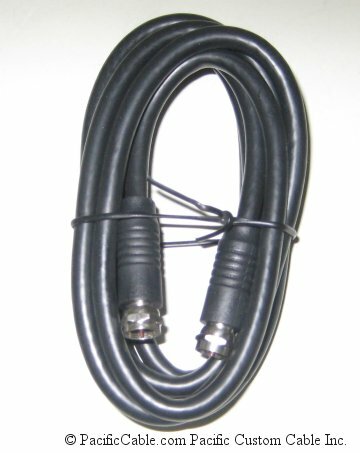 "RJ" stands for Registered Jack which is part of the United States Code of Federal Regulations. 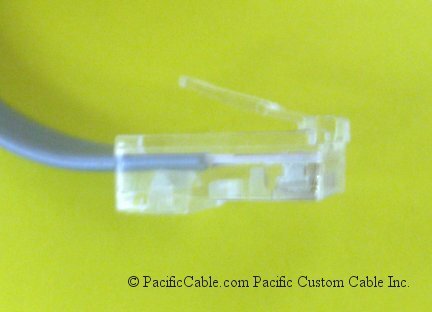 It has eight "pins" or electrical connections per connector.